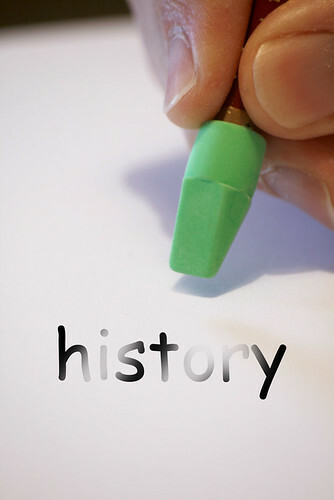 Research a single historical event which took place in your family’s lifetime and gain a good understanding of it. Write a half-page description of the event, as portrayed in your secondary sources, not through your family’s perspective. Be thoughtful about the questions you ask. You do not need to ask about personal/private information…. you area only concerned about how your relatives saw the events of a particular time period. Write a list of questions that show your understanding of the historical event. The more you know about it, the better the answers will be. Discuss specific people or perspectives of the event. If you just ask “What happened that day?” you will only get information that you already collectedin part 1. You can use secondary sources as prompts. Things like newspaper articles, photographs etc. Copies of birth certificates, photographs, report cards, school certificates, journals, etc. Often these sources can be found in old trunks, photo-albums, etc. Ask people. You should include excerpts of your interviews in appropriate places to support your finding. ESSENTIAL QUESTION What methods do historians use to help them answer questions about what happened in the past?